Take your whey protein beyond shakes and oats. 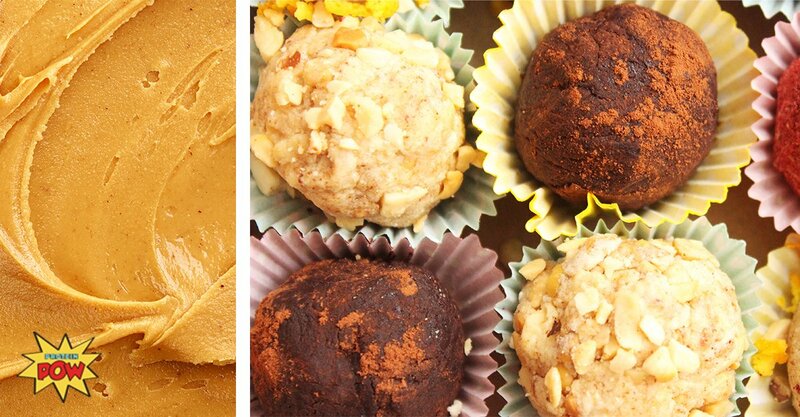 Protein powder truffle balls are delicious and easy! From raspberry to peanut butter and beyond, these whey protein desserts have your number. Protein truffle balls are one of the easiest, tastiest, and quickest things you can make with protein powder. All you need is a handful of ingredients to end up with healthy, portable protein balls you can take to school or work. You don't need an oven or a food processor. Your hands are the only tools you need! If you're the type to eat the whole batch at once, skip the shame train. 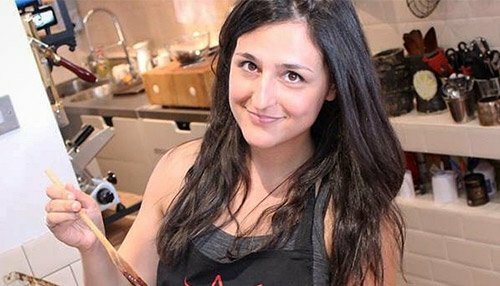 These whey truffle recipes have healthy ingredients and a reasonable amount of calories, so the worst that can happen is you recover really well before your next workout. And you can always halve the recipe. Already familiar with protein balls? Once you master basic truffles, kick your protein powder up several notches. Consider it a "Pimp My Ride" for your palate. Just take the humble protein truffle recipe you've been making for years and—POW!—jazz it up, gourmet style. 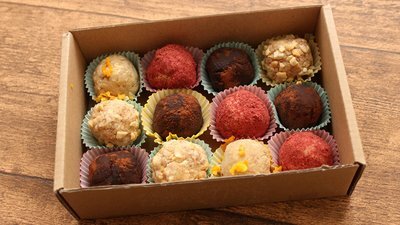 To show you just how easy it is to make your own fancy truffles using protein powder, check out these four takes on protein balls and pay attention to the extras in the recipes: delicious ingredients like orange zest, nuts, flavor extracts, and cocoa powder that I added to make these truffles really sing! And feel free to add your own touches, like chocolate chips or coconut. 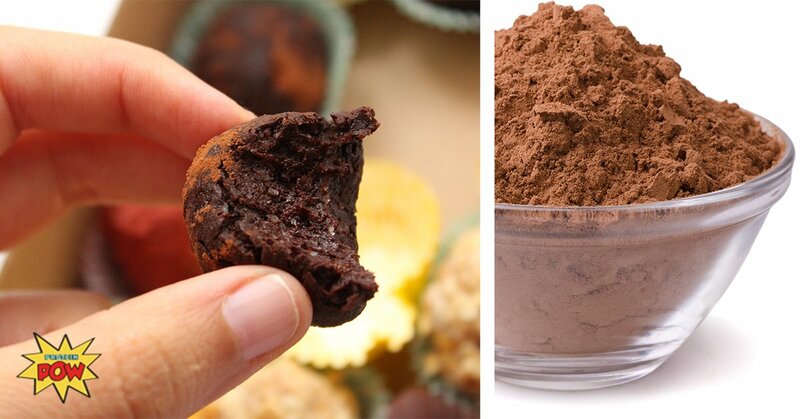 The only way dark chocolate truffles could be any better is if they're made with muscle-building protein powder. This recipe is sure to power your gains while satisfying your craving for all things cocoa. Plus, these chocolate balls won't ruin your calorie count. Dessert doesn't have to mean chocolate. Don't be afraid to go a little, uh, nuts. These peanut butter protein treats don't actually have peanut butter in the ingredients though–they use straight-up peanuts for extra crunch. Add to that some creamy vanilla whey protein and a helping of maple extract and these protein balls are sure to disappear from the dessert table—protein powder or not. You might need to double the recipe. Move over, Godiva. Gone are the days of shelling out half your paycheck for a box of gourmet chocolates. 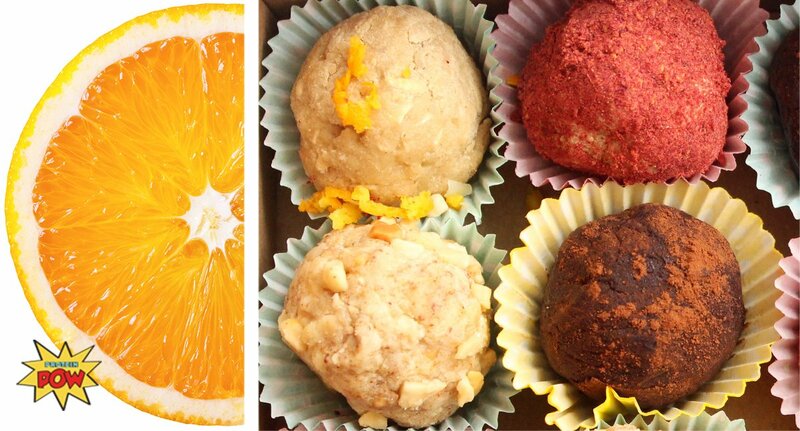 Instead of being tempted by fat-filled chocolates, wrap up the delicious pairing of fruit and nuts in this protein truffle ball recipe. For a twist, roll these decadent whey treats in shredded coconut or even mini chocolate chips. This protein powder play on a creamsicle comes in a compact, protein-packed ball. Now you can enjoy the much-loved pairing of creamy vanilla and refreshing citrus, minus the sticky mess. This recipe would be another great contender for the coconut treatment! Check out these protein powder cooking tips and nine more creative whey protein recipes.